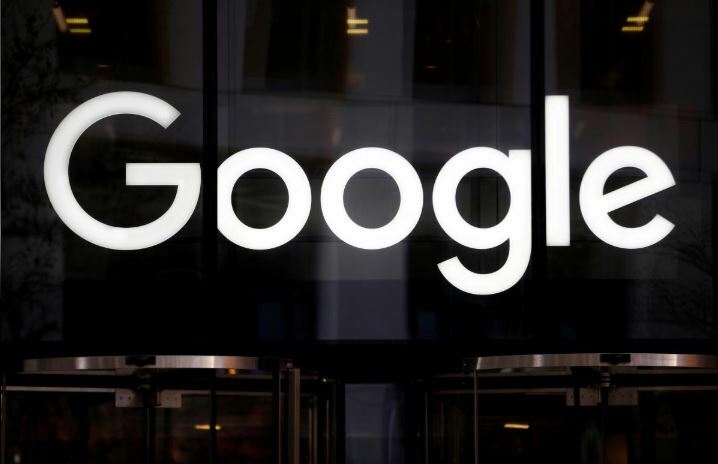 Google to spend over $13 billion on US data centers, offices - SABC News - Breaking news, special reports, world, business, sport coverage of all South African current events. Africa's news leader. Alphabet Inc’s said it had hired more than 10,000 people in the United States and made over $9 billion in investments in the last year. With the new investment Google will now be in 24 out of the 50 states in the US. This entry was posted on 14 Feb 2019,11:19AM at 11:19 AM and is filed under Sci-tech. You can follow any responses to this entry through the RSS 2.0 feed. Both comments and pings are currently closed.